The PV inverter PIKO 3.0 from KOSTAL Solar Electric is now available in a new, future-oriented design. With it, the Freiburg-based company is addressing the current requirements of the photovoltaic market and thereby reflects the brand philosophy of "Smart connections." both in a visual and a technical respect. Functional improvements were realised in the process, which simplify both installation and operation, while also increasing the degree of efficiency. In concrete terms this involves the graphic display with three capacitive buttons, which, serving as an interface, simplify operation and commissioning. The interfaces familiar from and proven with current PIKOs, such as TCP/IP for the laptop or the PIKO portal, the connection of a ripple control receiver and the integrated data logging have been maintained and are delivered with each device as a standard. In addition to this, the newly designed DC switch is now integrated into the side of the device, which offers better protection and at the same time makes it easy to use. In the process, the switch has been designed larger and more robust, so that it meets the expectations of a switch both in mechanical terms and from the switching feeling. The switching status is easily visible from the front in the mounted state. The PIKOs known on the market as small and light have also been equipped with lateral recessed grips, which further simplify the handling of the device. The installer is thus assisted in installing the PV systems quickly and with low personnel expenditure. The packaging of the PIKO was also revised in the process. In contrast to the previous packaging, the carton is now designed upright, which means it also has a lower centre of gravity. Both ensure that the handling of the device is also easy when packaged. The KOSTAL Group is a family-owned and internationally active company from Luedenscheid, Germany with 100 years of tradition. Founded as an automotive electrical company, KOSTAL Industrial Electronics was established as an independent division in 1995 to provide the existing know-how and the large extent of competencies and technologies of the KOSTAL Group to further markets and branches – such as photovoltaics. 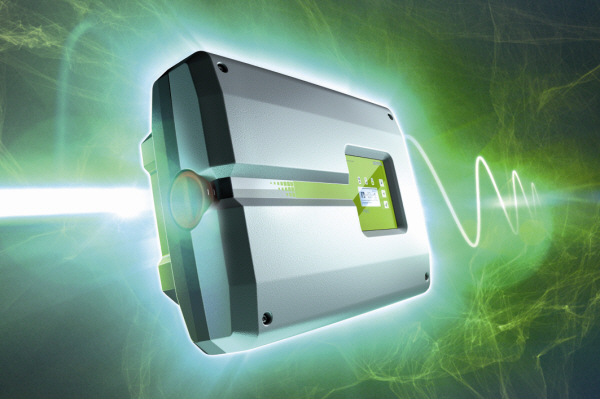 For international sales of the PIKO solar inverters KOSTAL Solar Electric was founded in 2006 in Freiburg as a subsidiary of KOSTAL Industrial Electronics.